Periodontal diseases (gingivits and periodontitis) are bacterial infections which attack and destroy the tissues, gums and supporting bones that hold our teeth in place. Early indicators of periodontal disease may include redness, swelling and bleeding of the tissues and gums that surround the teeth. These symptoms are often painless, and therefore may go untreated for long periods of time. However, the microrganisms that have attacked the gums may eventually cause bone loss and loosening of teeth, indicating symptoms of a much more serious periodontal problem. 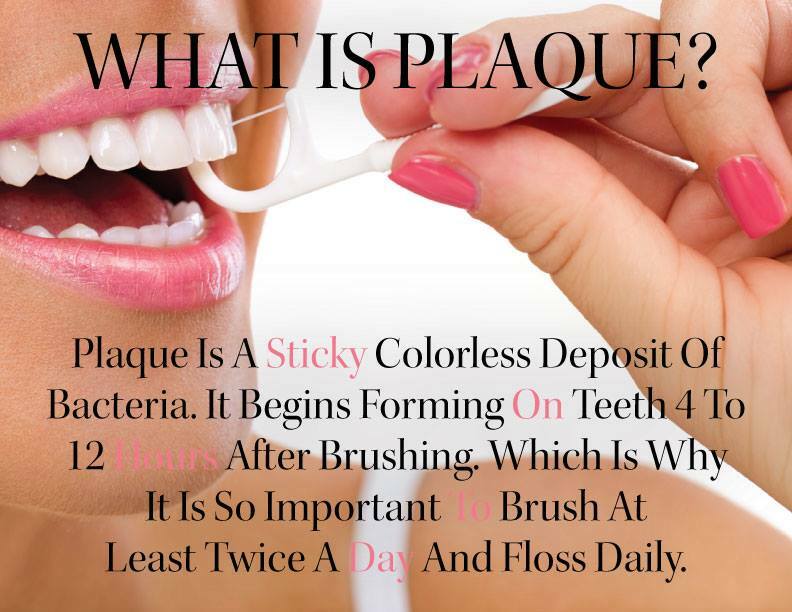 Plaque, a sticky film which adheres to teeth can harden at the gumline, and quickly develop into calculus or tartar. Thoroughly brushing your teeth after meals, along with daily flossing helps to prevent tartar buildup and gingivitis (the most mild form of periodontal disease.) However, plaque usually reforms in less than 24 hours. If tartar buildup is not professionally removed, it can lead to more serious periodontal disease. Effective dental hygiene combined with professional cleanings and routine dental check-ups every six months are proven methods in helping to prevent or minimize gingivitis and other periodontal diseases1. Periodontists are highly trained dentists who specialize in the prevention, diagnosis. and treatment of periodontal diseases. They have received three extensive years of education in addition to dental school, and are highly skilled in treating oral inflammation, the placement and maintenance of dental implants, and surgical solutions for eradicating periodontal diseases as well as cosmetic purposes2. 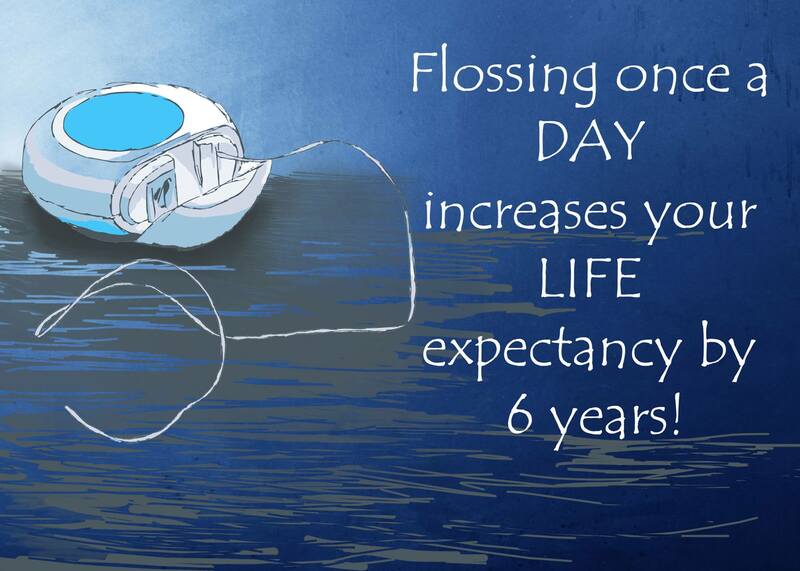 Furthermore, our teeth and oral tissue health are critical factors in our overall health. Research indicates that dental bacteria associated with periodontitis is considered a risk factor for coronary heart disease and stroke, in addition to other serious health concerns4. For over 30 years, Linda R Suralie, DDS has been treating periodontal patients from the Metro Washington DC area, Maryland, Southern New Jersey and the greater Philadelphia area. A native of Trinidad, West Indies, she graduated from Howard University Dental School in 1984, where she earned her Doctor of Dental Surgery (DDS) degree. 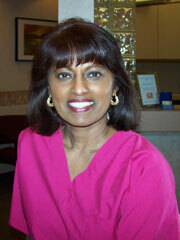 After obtaining her DDS degree, Dr. Suralie attended Temple University, specializing in Periodontics. Dr. Suralie is committed to helping people obtain and maintain a healthy smile, and routinely updates her extensive knowledge and skills through continuing education. She is highly experienced in treating all stages of periodontal disease, including deep cleanings, implants and surgical procedures. Dr. Suralie and the other specialists at Dr. Steven L. Rattner DDS PA & Associates use the latest technological advances and products in their dentistry. When she is not helping improve smiles and the periodontal health of her patients, Dr. Suralie likes to be referred to as just Linda; she enjoys jogging, dance and travelling. 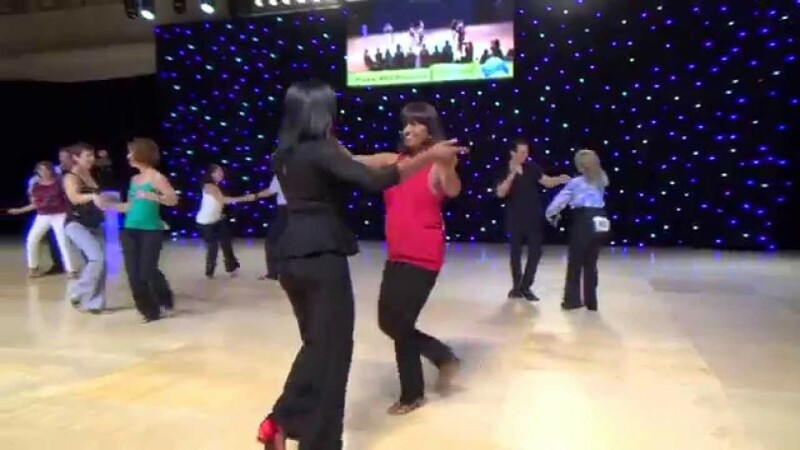 As an avid dancer, she participates in several events annually, including Disco America, and the Triple Threat Dance competitions (including the hustle, west coast swing, and salsa.) 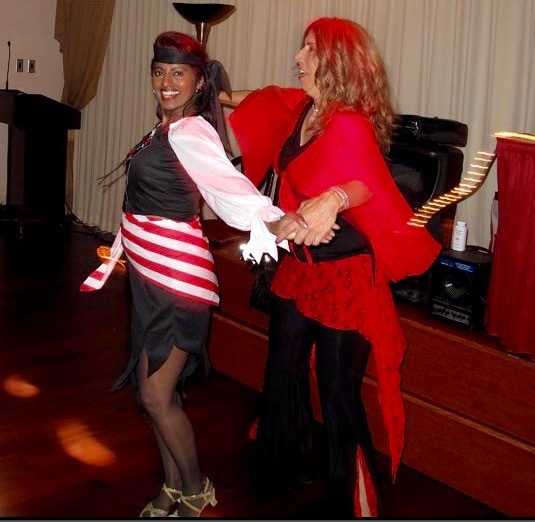 A skilled performer, Linda has received multiple awards throughout her years of ballroom dance competition. Linda is also someone who gives back. She gets involved in causes like Sponsor Seniors, Inc. and other non-profit 501(c)3 organizations. 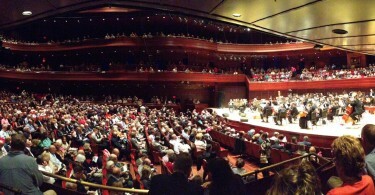 Making a difference in people’s lives from Pennsylvania to Maryland and beyond. Linda loves to travel and has travelled abroad on many trips. She takes care of her mother and genuinely cares about others. She is accepting new patients in the Mt Airy/Philadelphia office. 1. 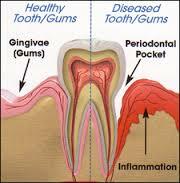 Diseases and Conditions-Periodontitis. Retrieved Oct. 27, 2015 from the Mayo Clinic website. 2. What is a Periodontist? Retrieved Oct. 28, 2015 from the American Academy of Periodontology website. 3 Diseases and Conditions-Periodontitis. Retrieved Oct. 27, 2015 from the Mayo Clinic website. Dr Linda Suralie has been a long time friend. When my dentist wanted to advise me to see a periodontist, I said, “I already have one.” I then booked an appointment with Linda’s office in Mt. Airy. When I got there I only had to wait 5 minutes before they brought me in. That 5 minutes is what it took me to fill out some paperwork which is standard in the industry when taking in a new patient. 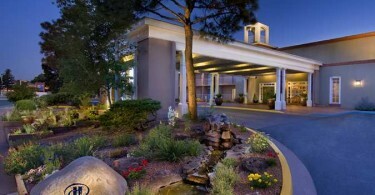 Linda and her staff took great care to advise me of my options. And I followed through with the one that I felt would be the best care for me. I have since referred a couple of friends to Linda and they said the same thing. She is top notch and completely professional while being personable. You can relax with her. You are in good care. Gingivitis is something that should be taken seriously for sure. While not apparently dangerous at first, it can surely lead to tooth loss and other problems on the long run. If you have symptoms of Gingivitis, you should definitely find yourself a very good doctor and treat it ASAP. Nice article for sure. Dancing and healing yourself at the same time? Sign me up for sure!